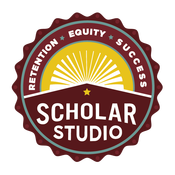 Whether you are finishing a dissertation or helping your students finish theirs, ScholarStudio is the premiere resource for success in graduate education. 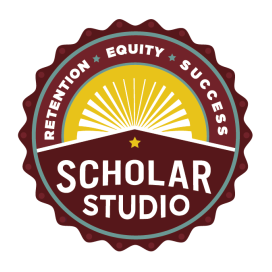 We support people and programs with expert consulting, events, and courses. You're so close! Now check your email to confirm.